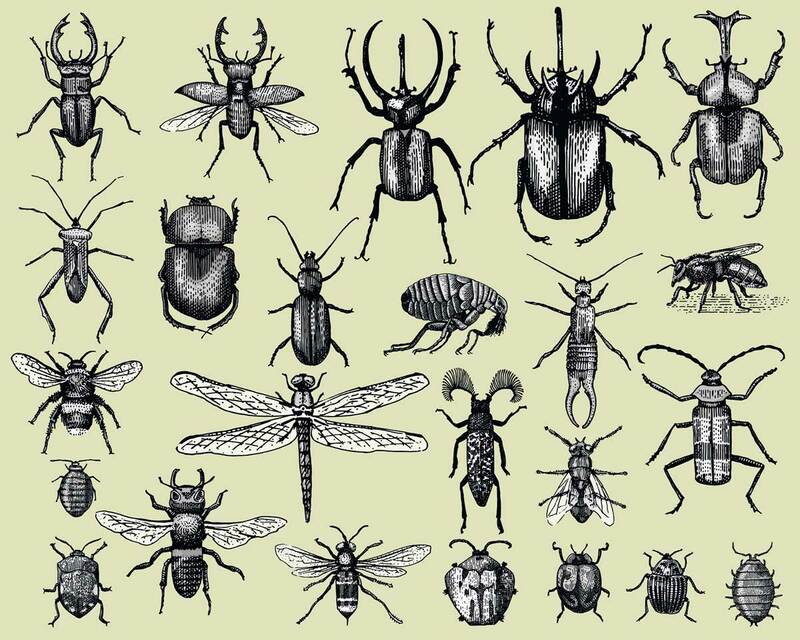 -Over 40% of insect species are threatened with extinction. -Lepidoptera, Hymenoptera and dung beetles (Coleoptera) are the taxa most affected. -Four aquatic taxa are imperiled and have already lost a large proportion of species. -Habitat loss by conversion to intensive agriculture is the main driver of the declines. -Agro-chemical pollutants, invasive species and climate change are additional causes.